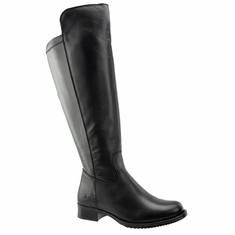 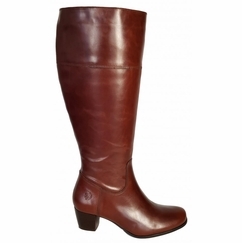 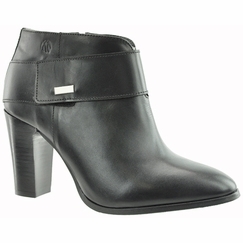 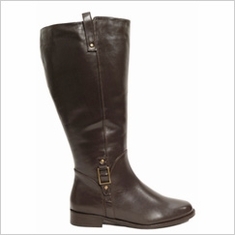 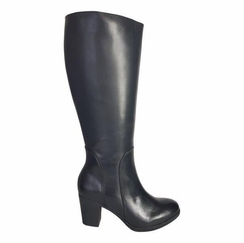 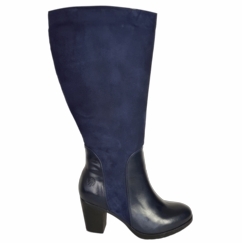 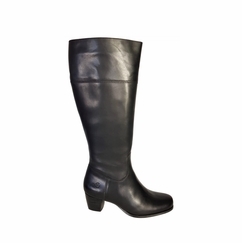 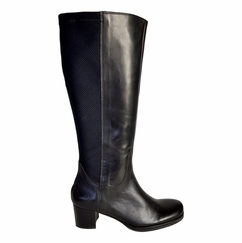 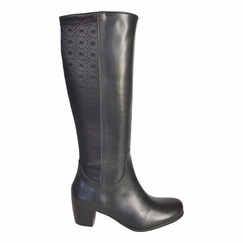 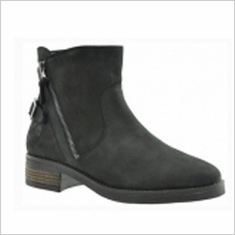 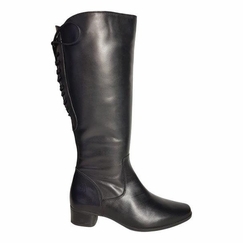 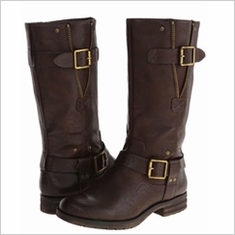 Our wide calf dress boots are the epitome of style and fashion. 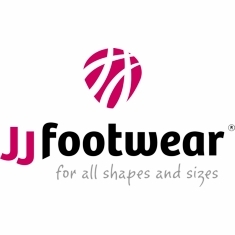 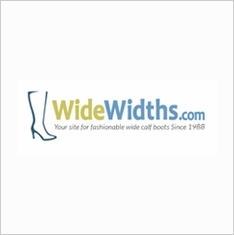 Choose from many different heel shapes and heights which are easy to pair with any type of outfit. 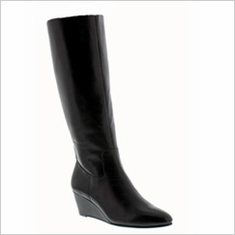 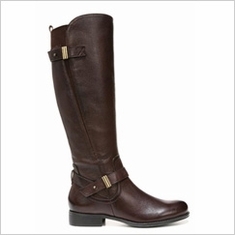 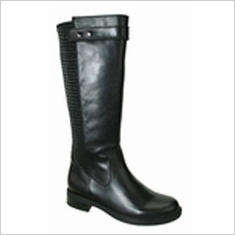 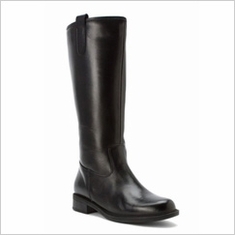 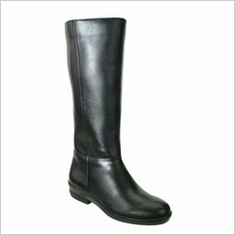 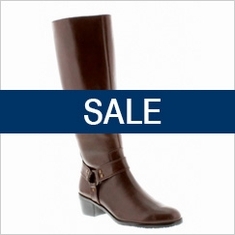 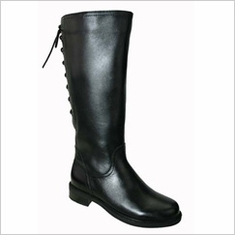 Innovative designs, quality and comfort are unsurpassed in our wide calf, extra wide calf and super wide calf boots custom made for us by Naturalizer, David Tate and Ros Hommerson. 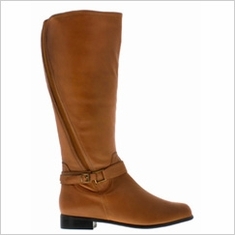 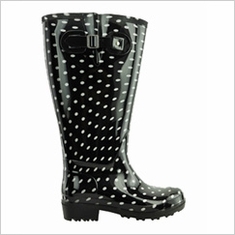 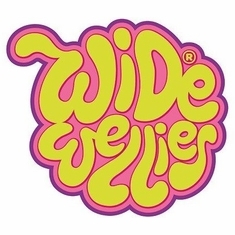 Wear them with skirts, dresses, trousers, leggings, etc. for a chic and stylish look and to add glamour to any outfit.